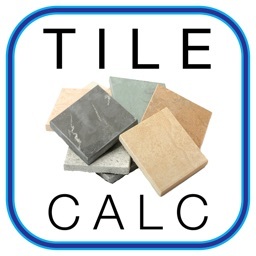 Welcome to our handy Tile Calculator app which will help you calculate the number of tiles you need for your next big or little project. 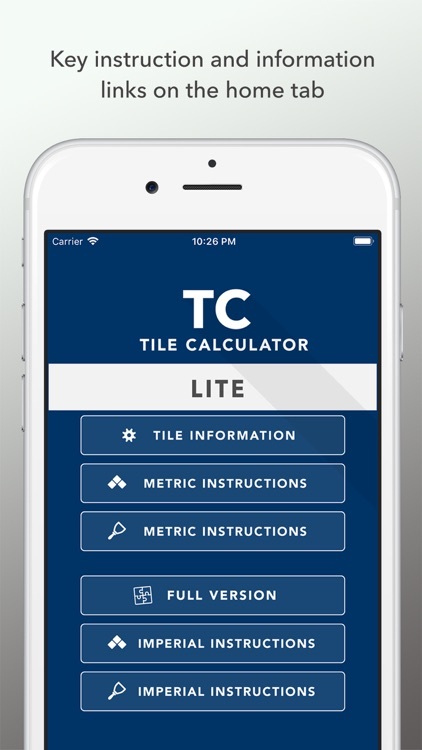 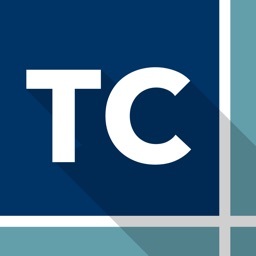 We understand that it's important to get your tiling project off on the right foot, and that starts with calculating how many tiles you need for your tiling spaces. 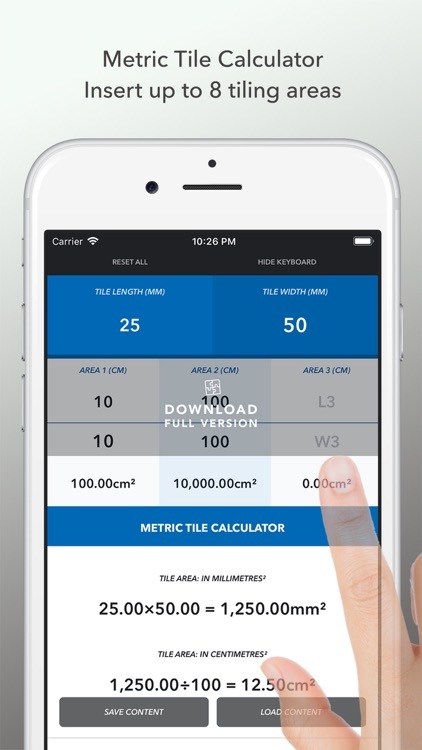 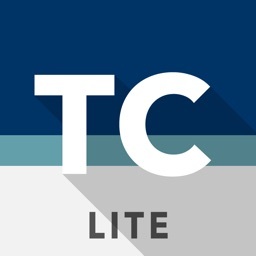 Our Universal Tile Calculator will helps by calculating the amount of tiles needed for up to 8 separate areas - with input options of either imperial (inches/feet) or metric (centimetres/millimetres) values – limited options in this LITE version. 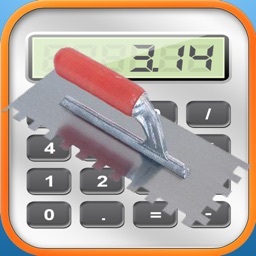 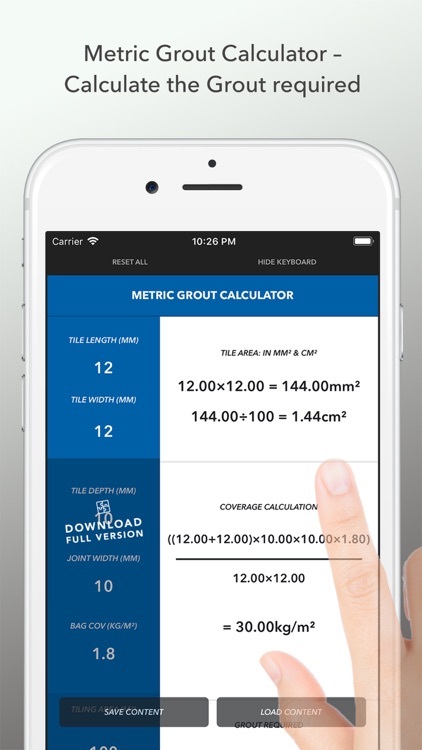 Work out how many bags of Grout you'll require to get those Tiles in position with our Grout Calculators – also included using Metric or Imperial values – limited options in this LITE version. 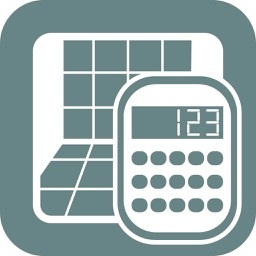 Our Save and Load feature for each of the Calculators will ensure you retain the correct sums on your iPhone/iPad even if you accidentally close the app! 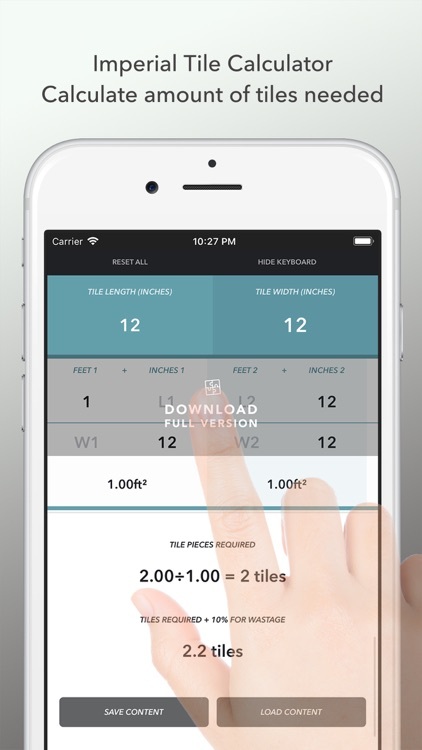 Just make sure you remember to click the Save Button! 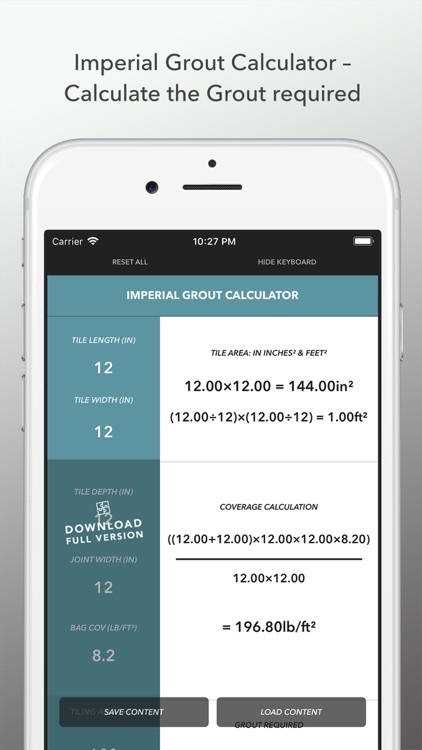 iPhone apps designed with purpose.